Happy Blue Friday! I saw several Seahawks jerseys as I passed a lecture CMU 120 today. 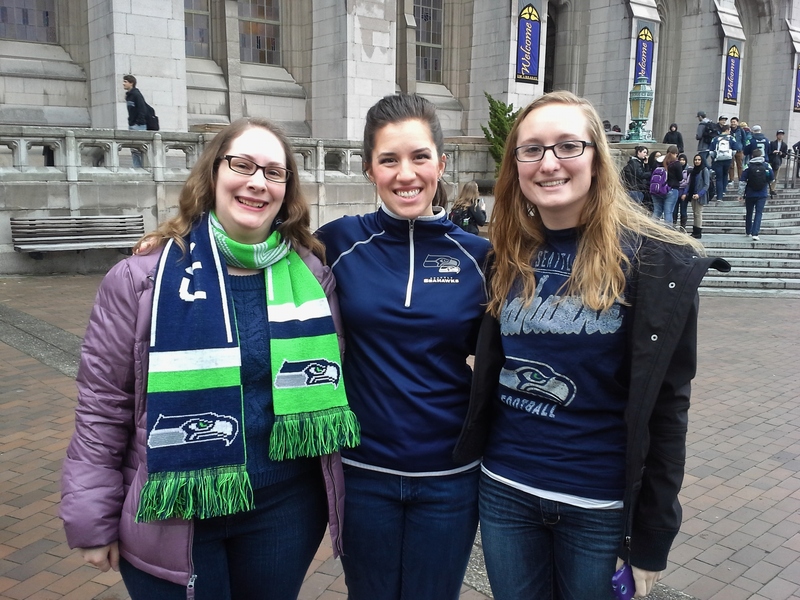 A few staff members participated as well – cross your fingers for Sunday’s big game!